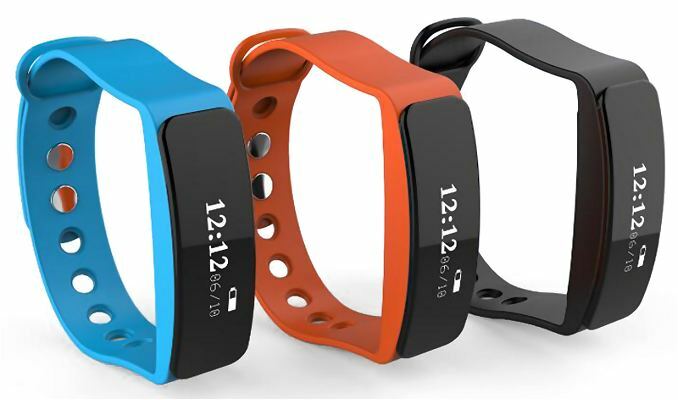 Activity Trackers as bulk buy branded gifts. Guide: bulk activity tracker prices. Price includes 2 colour solid print as standard on one position. Delivery and VAT extra. 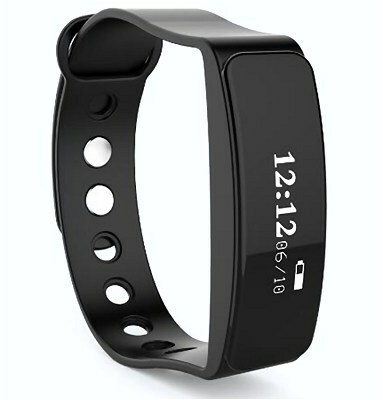 This promotional activity tracker, engraved with your logo, measures sleep activity, step count, calorie burn, and distance. The strap is made from TPU with an ABS plastic body that has a watch incorporated. 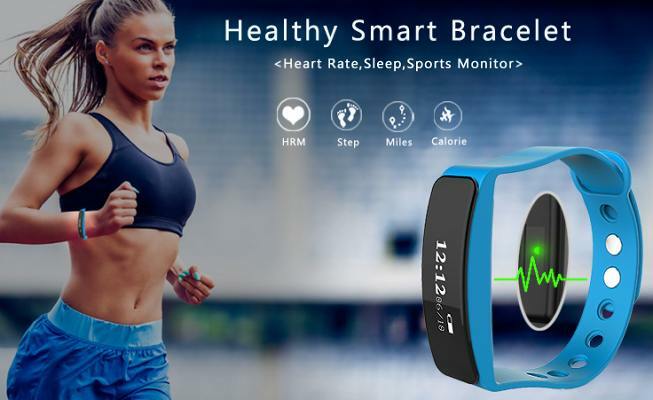 It uses Bluetooth 4.0 Technology, has a CR2032 rechargeable battery, anti-loss feature and you can download a free smart app for iOS smartphones (IOS 7 and Above) and android. Logo print type: Laser Engraved. Records pedometer, calorie, miles, time, sedentary reminder, trends of sport, sleep monitor. App name : "DayDay Band"
Promotional Wearable Tech is here.